How can I login to MeasureSquare 8? – Measure Square Corp.
Where can I download the program and start a trial? 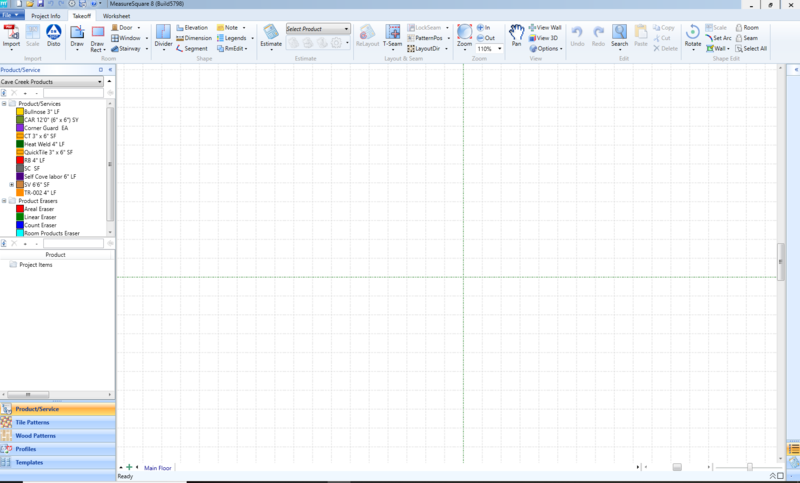 For all versions of MeasureSquare 8 Desktop. 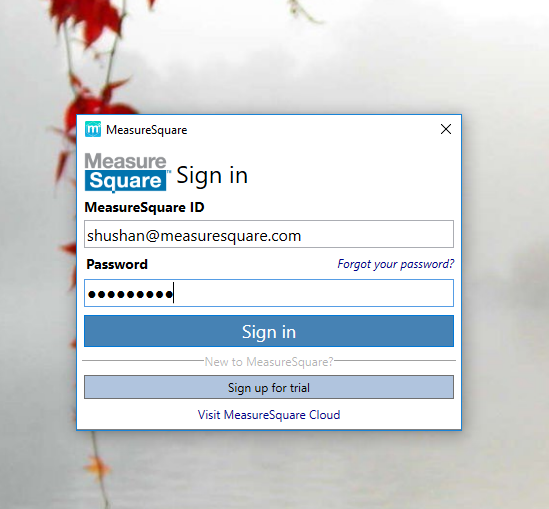 This is how you login to MeasureSquare 8 after you have already completed installation. Step 2: Sign in using your credentials (MeasureSquare ID and password). Step 3: Start using MeasureSquare.